Frank has done it again! 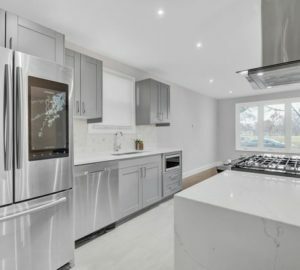 Frank Montro Homes agent Schanee Woods takes us on a tour through the stunning rehab only Frank and his team could deliver. 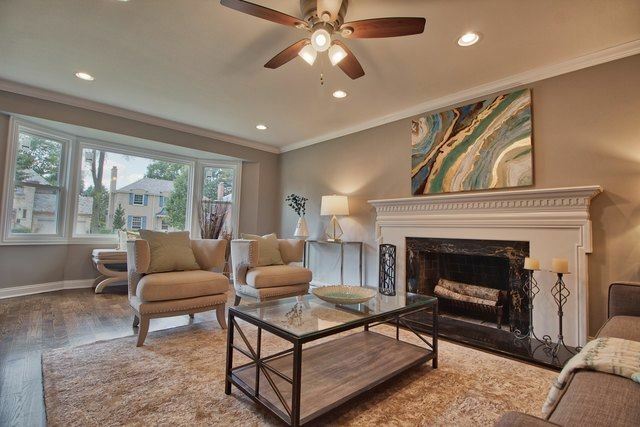 Exquisite finishes throughout this Oak Park home, just a half block from Lindberg Park. 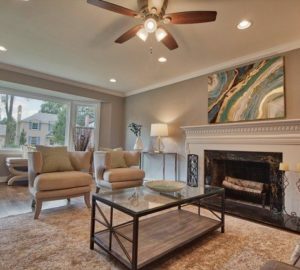 Inside you’ll find new hardwood floors, recessed lighting, wood burning fireplace, 2 family rooms, new windows, a new kitchen with 2 islands and brand-new stainless steel appliances. 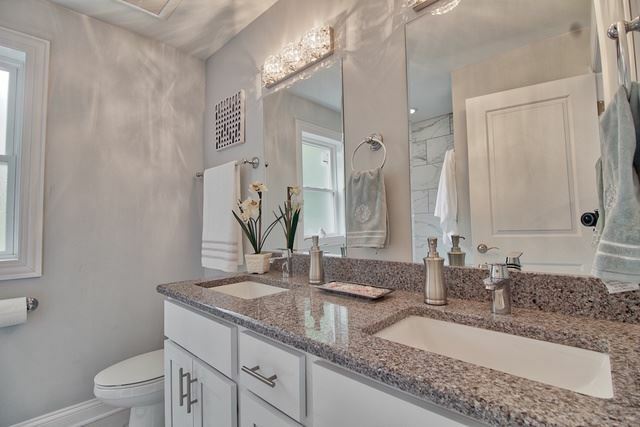 If that’s not enough to wow you, there are 3 generous sized bedrooms, a master suite with an en suite and 2 closets. 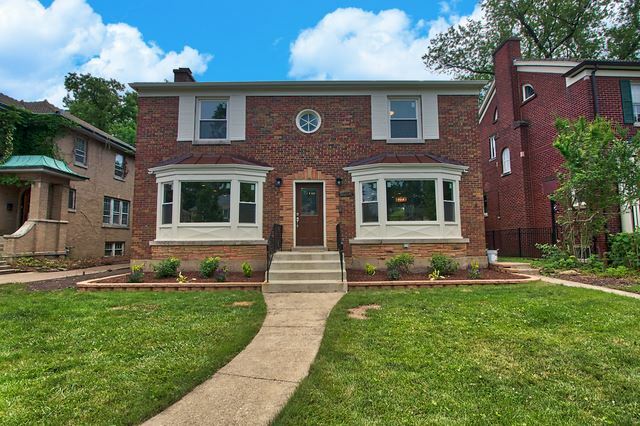 Updated electric, all new plumbing with copper pipe, large yard and a 3-car garage make this home an absolute knockout. 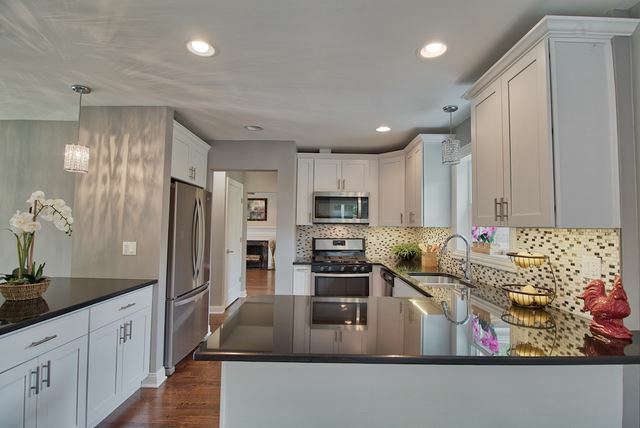 To schedule your showing, contact Schanee Woods at 773-892-4233.